Three boys were cornered and stripped of their cellphones while exiting the playground of School 16 in late October, according to police. Four people – three adults and one juvenile – were arrested and charged with three robbery charges, police director Jerry Speziale said on Friday afternoon. 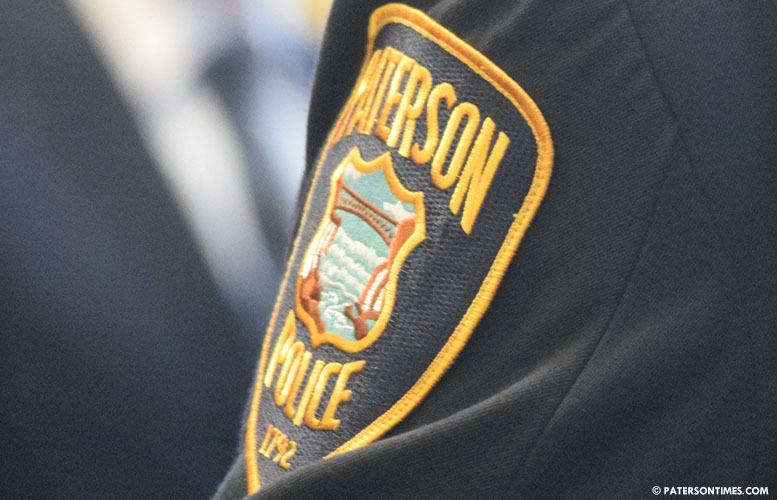 Police charged Malik Patterson, 20, of Paterson; Zamair Cooper, 18, of Princeton; Star Lowder, 19, of Paterson; and a 15-year-old. Each was charged with three counts of robbery and conspiracy to commit robbery, said the director. Patterson, Cooper, and Lowder were also charged with using a minor to commit a crime, according to police. Police said the four suspects were casing the area for victims on Oct. 19, 2017 at about 7:30 p.m. when three boys were seen exiting the playground of School 16 on 22nd Avenue. Four suspects cornered the three boys by a gate and forcibly took each of their cellphones. One adult grabbed his waistband to make the victims believe the suspects were armed. It’s not clear whether the suspects were armed. Police did not say whether the juvenile suspect knew the three boys. It’s also unclear whether the three boys attend School 16. Detective Cindy Carrera conducted the investigation that led to the charges and arrest of the four suspects.